Our people are industry experts who can demonstrate success in transforming businesses and in assisting individuals to find suitable roles. Paul Syme is an Organisational Psychologist with a Master of Business in human resources management. 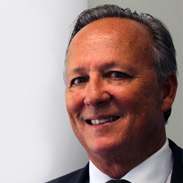 He has worked within the human resources consulting industry predominantly within leading Australian consulting businesses since 1989. He has extensive experience in Leadership Development and Assessment, Psychometric Assessment, HR Consulting and Executive Search and Selection. 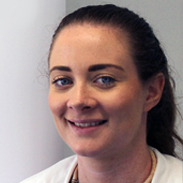 Emily Parker is a recent psychology graduate with an interest in working with and helping people. She has several years’ experience in administration and customer service, providing a high level of administrative assistance to colleagues and clients. Emily has also had experience in administering psychometric assessments to potential job candidates and is able to effectively maintain both client and candidate relationships, utilising her well-developed communication skills. Emily is interested in completing a Master’s degree in Organisational Psychology and learning about the key aspects of organisational development.